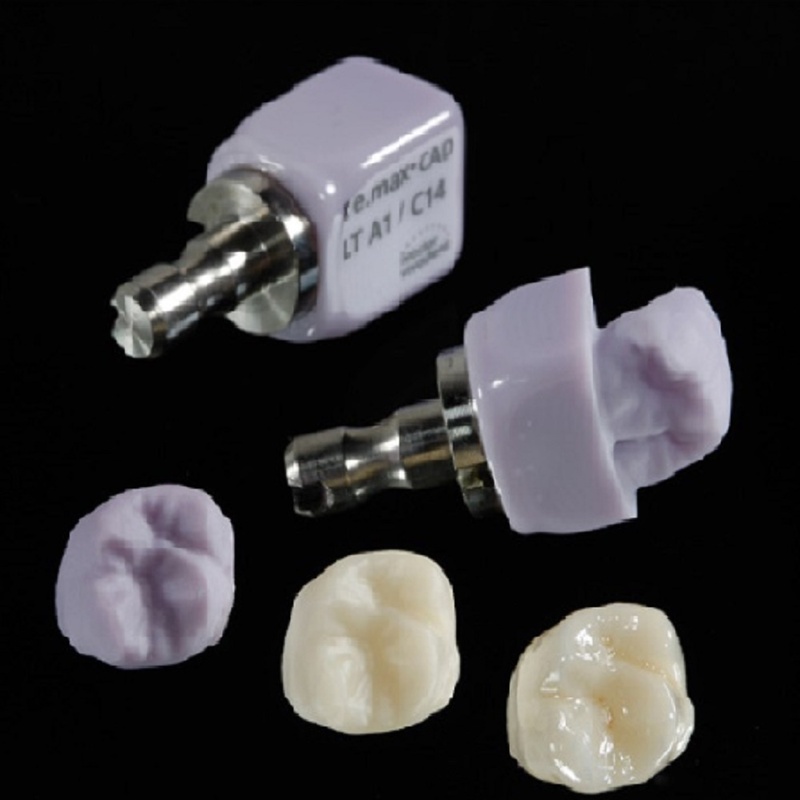 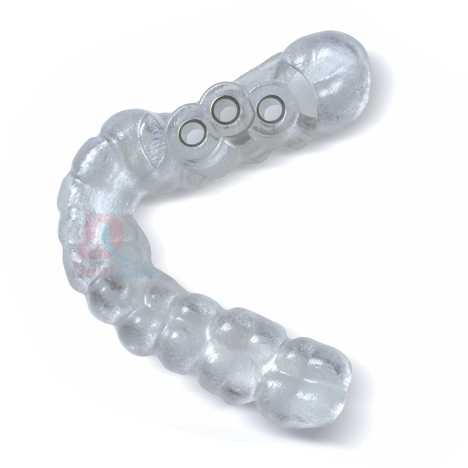 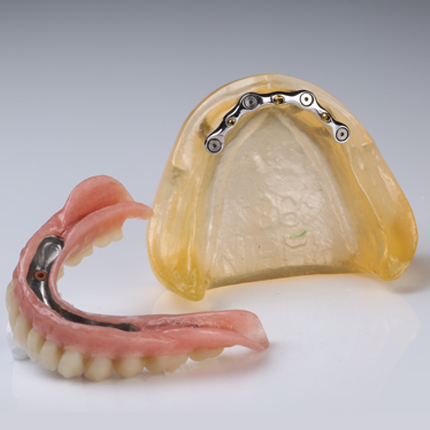 High Quality Dentures from Ivoclar Vivadent-Switzerland. 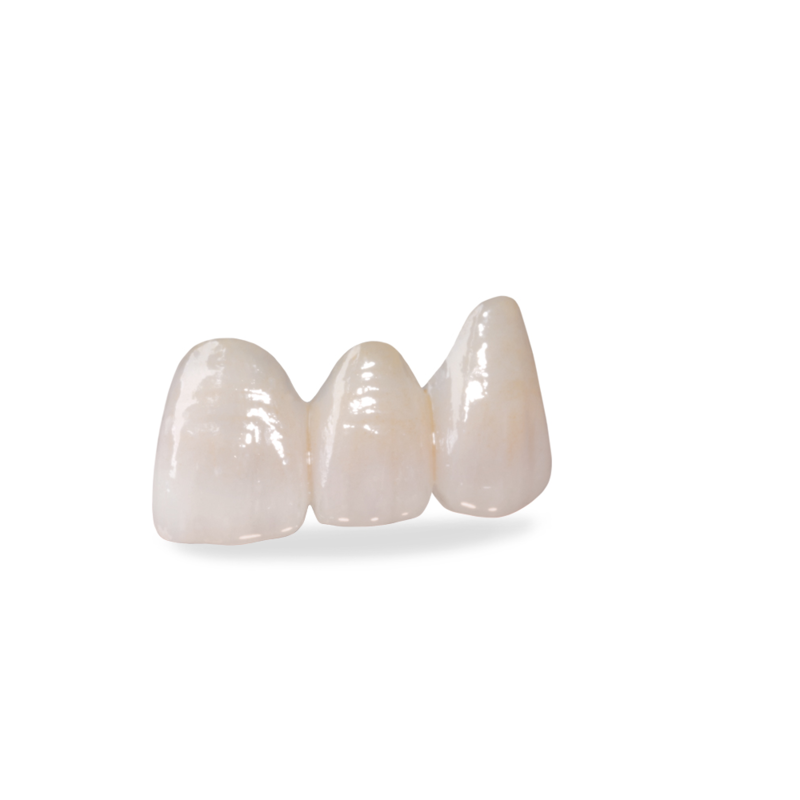 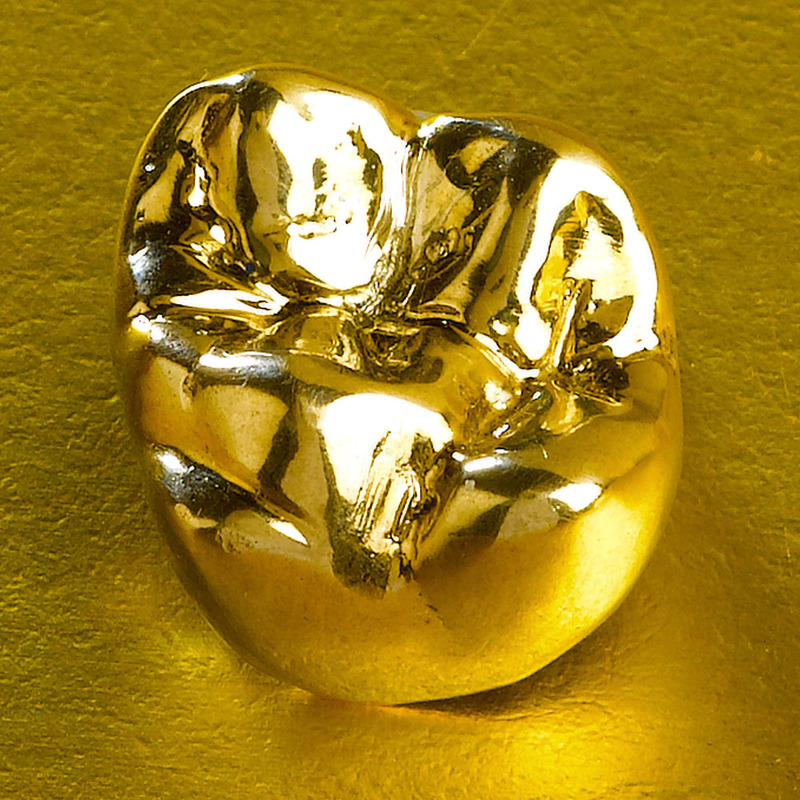 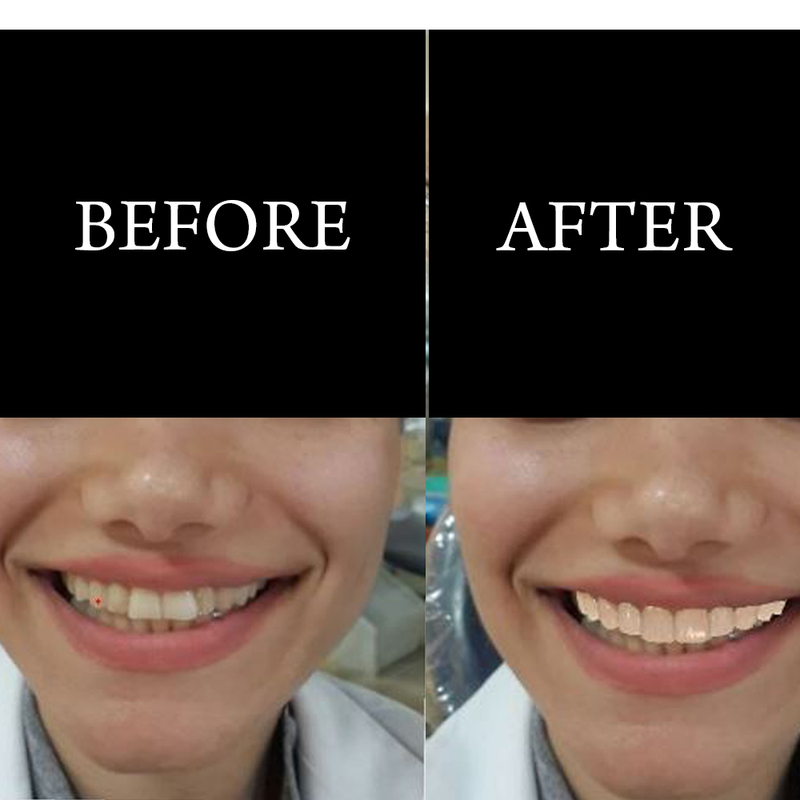 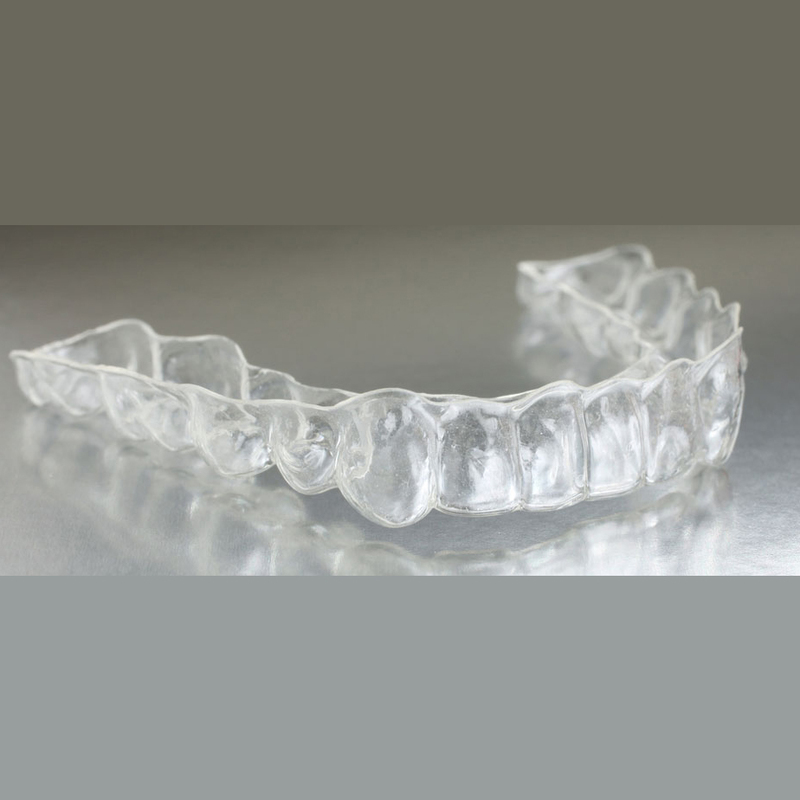 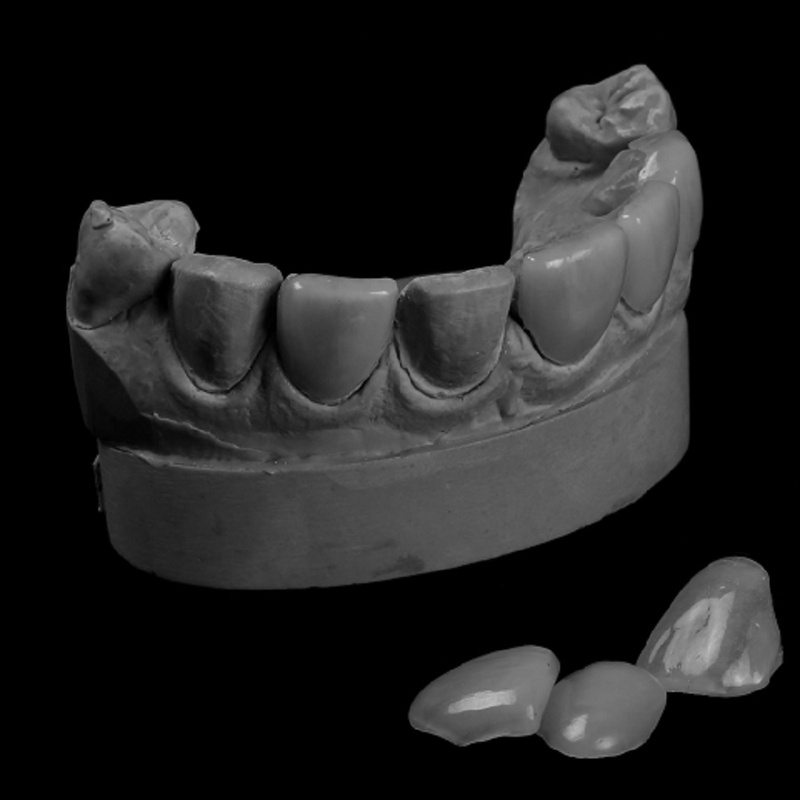 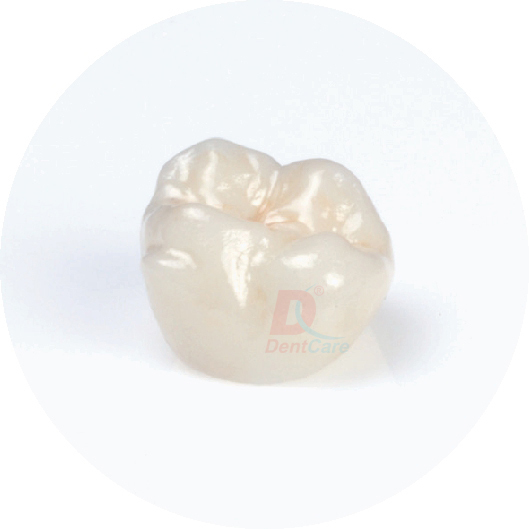 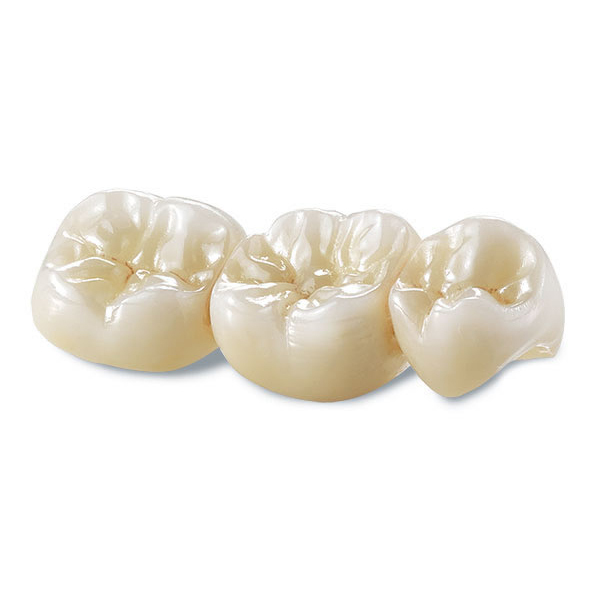 High quality standards ensure that BPS dentures meet the esthetic demand of patients with its unique Ivoclar natural like teeth that recreates the character of your smile. 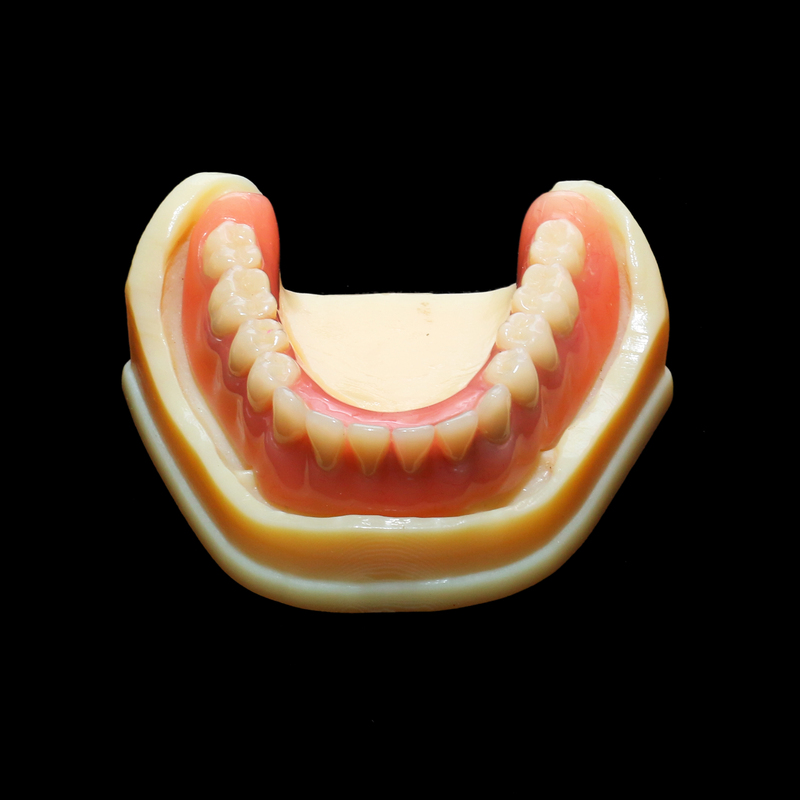 The most important demand on your denture is to reproduce the functions of natural teeth during mastication and speaking to a very high extent. 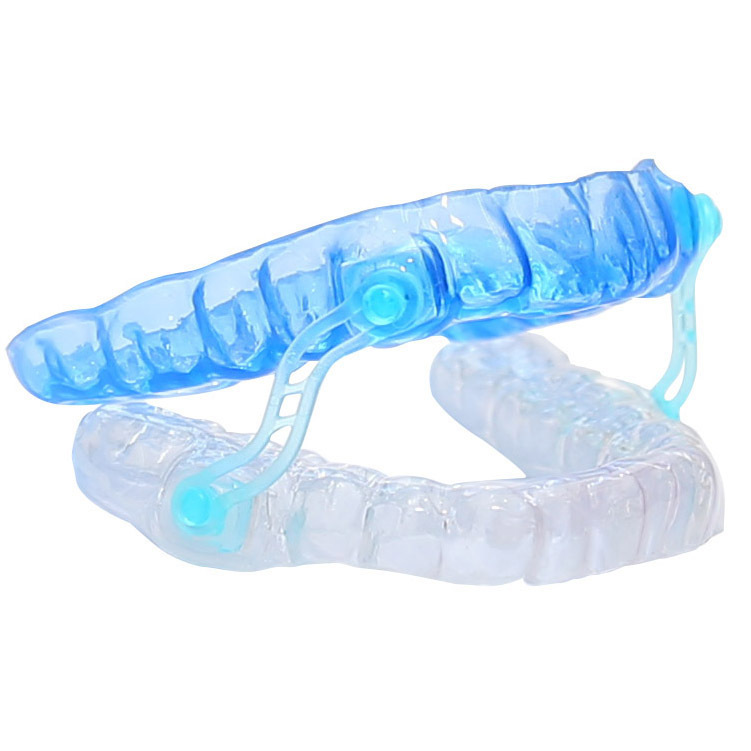 The masticatory movements and the sensitivity of the oral mucous membranes are taken into consideration, as well as the wearing comfort during daily use. 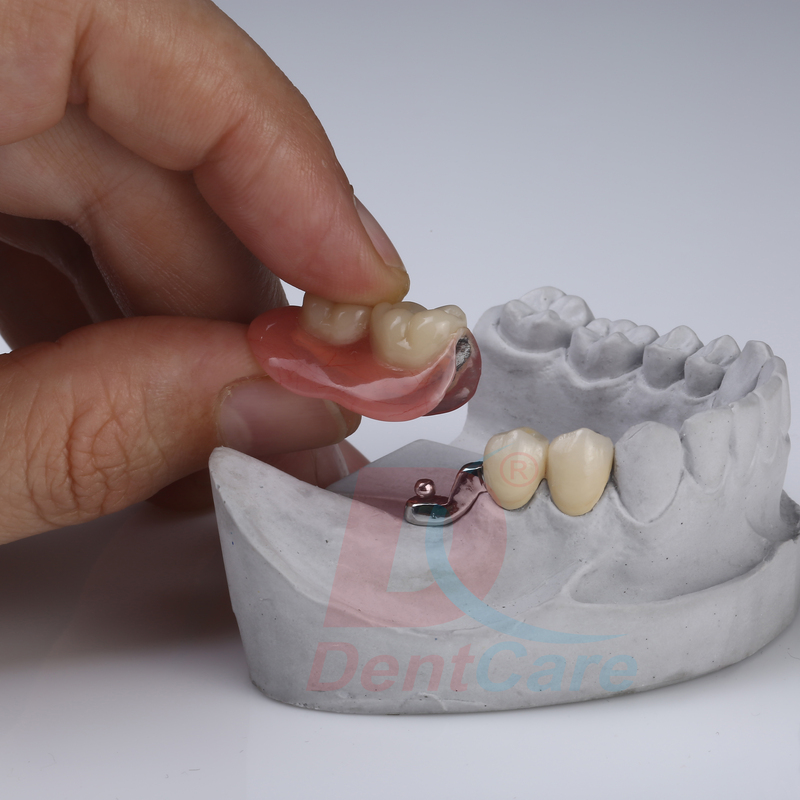 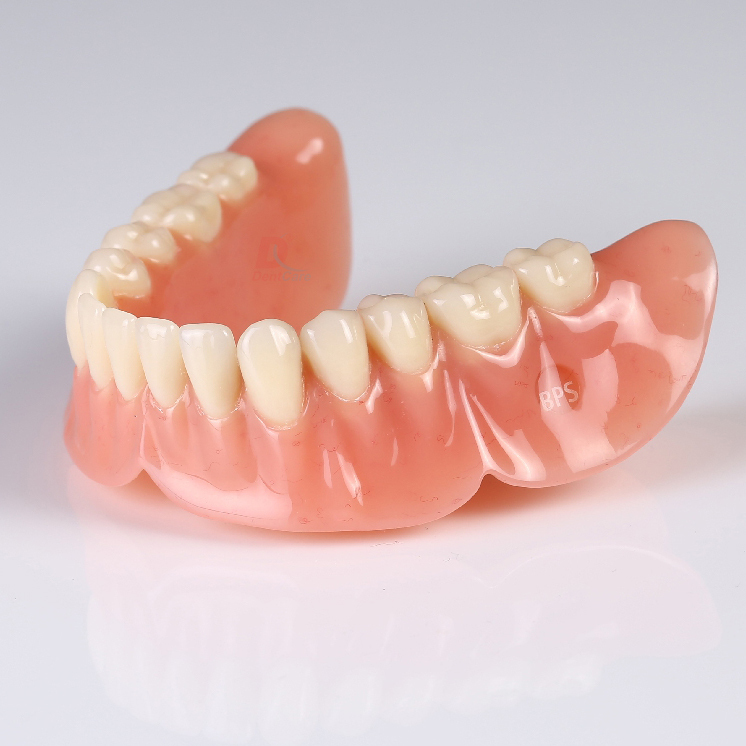 Only certified dental labs and technicians are authorized to fabricate BPS dentures. 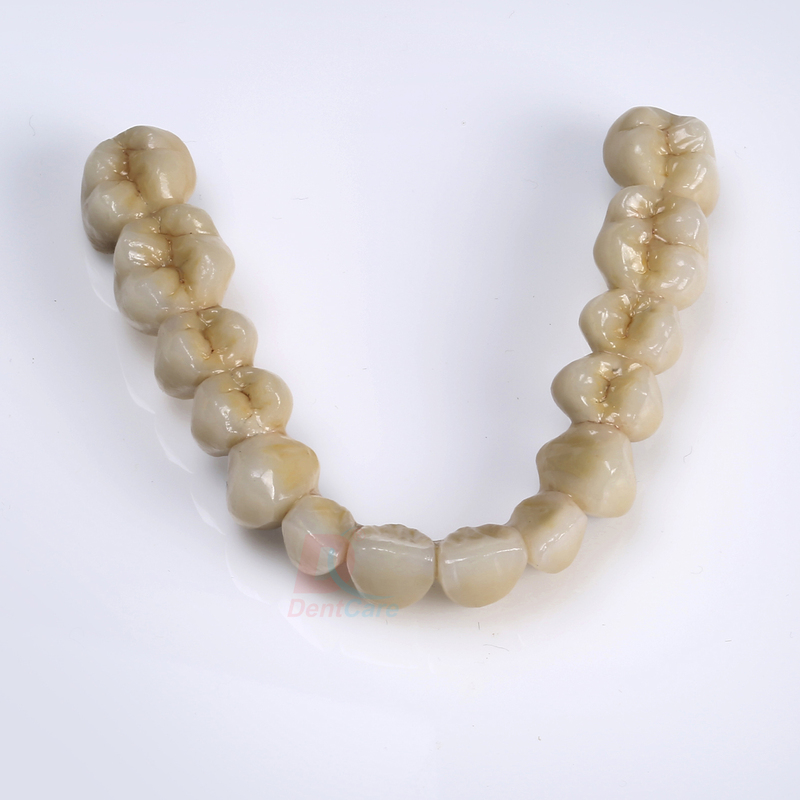 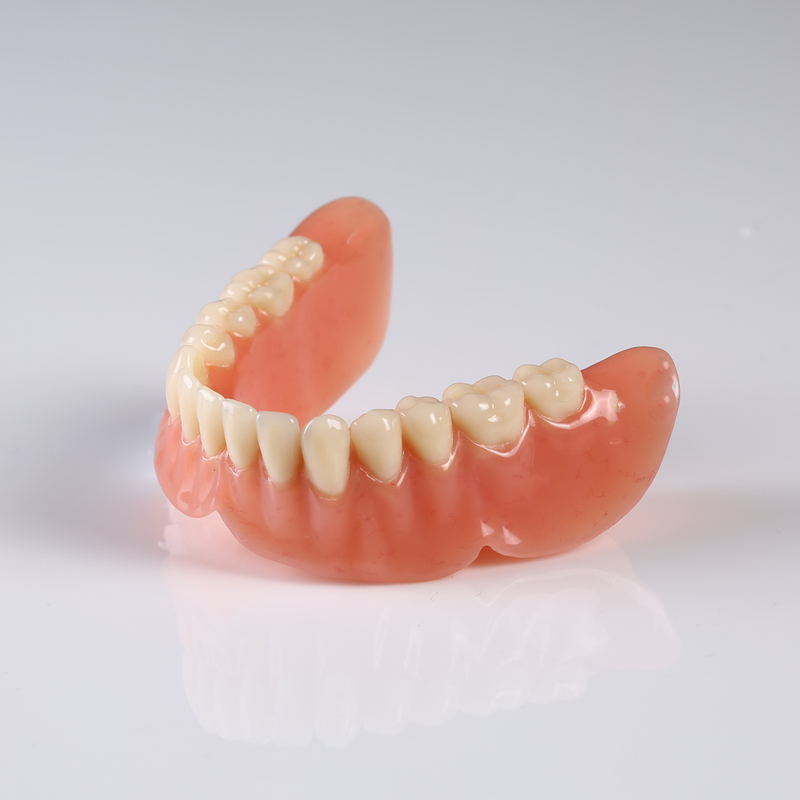 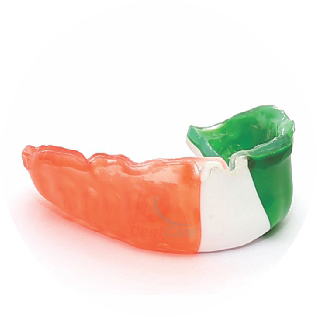 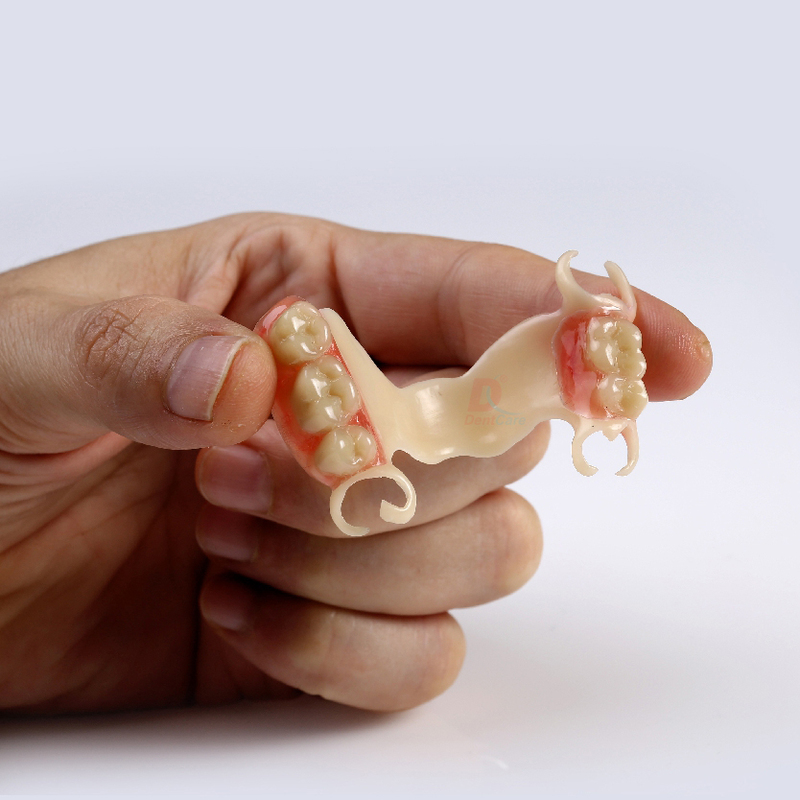 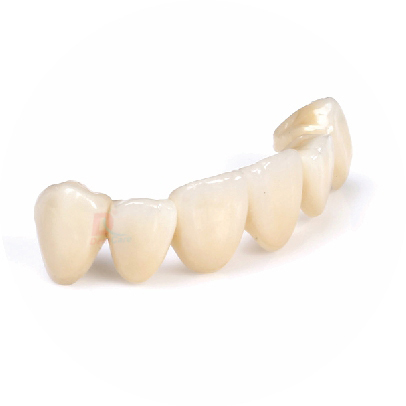 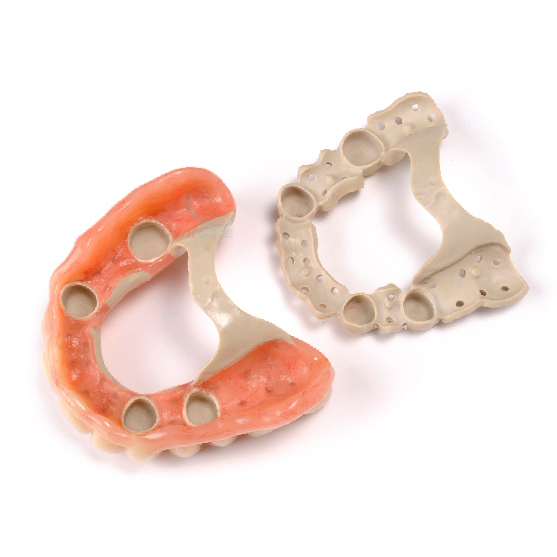 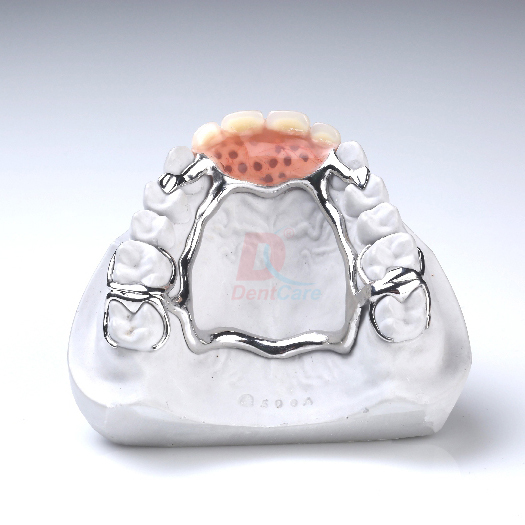 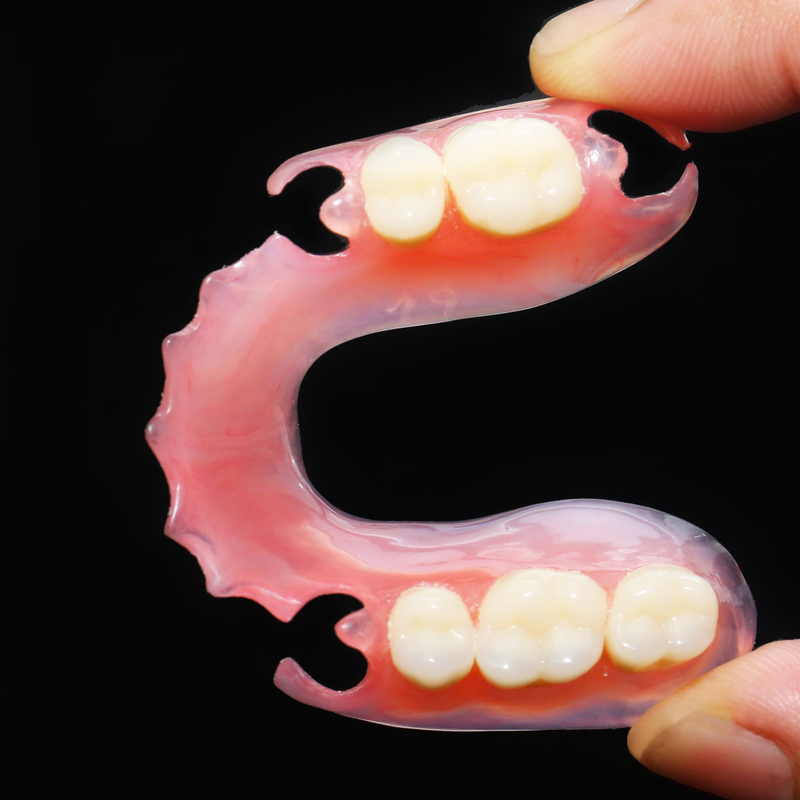 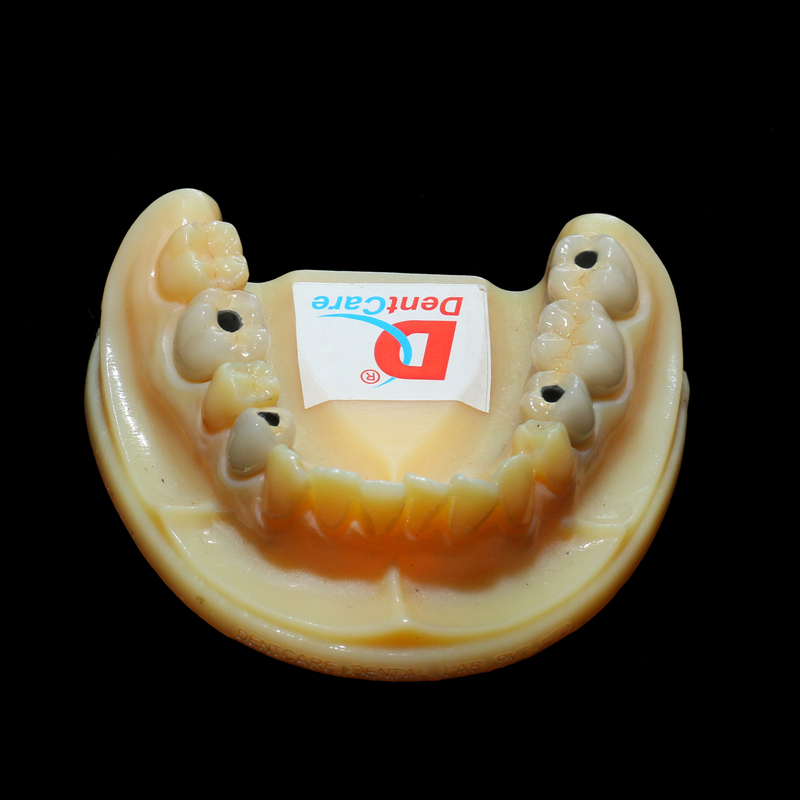 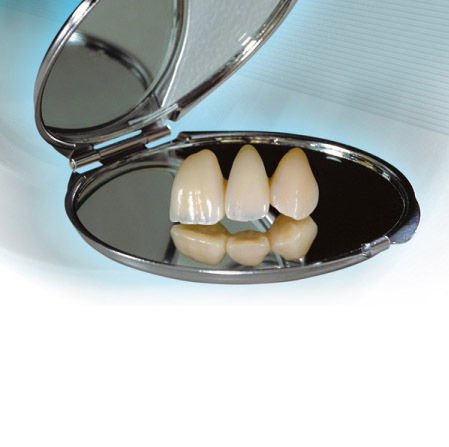 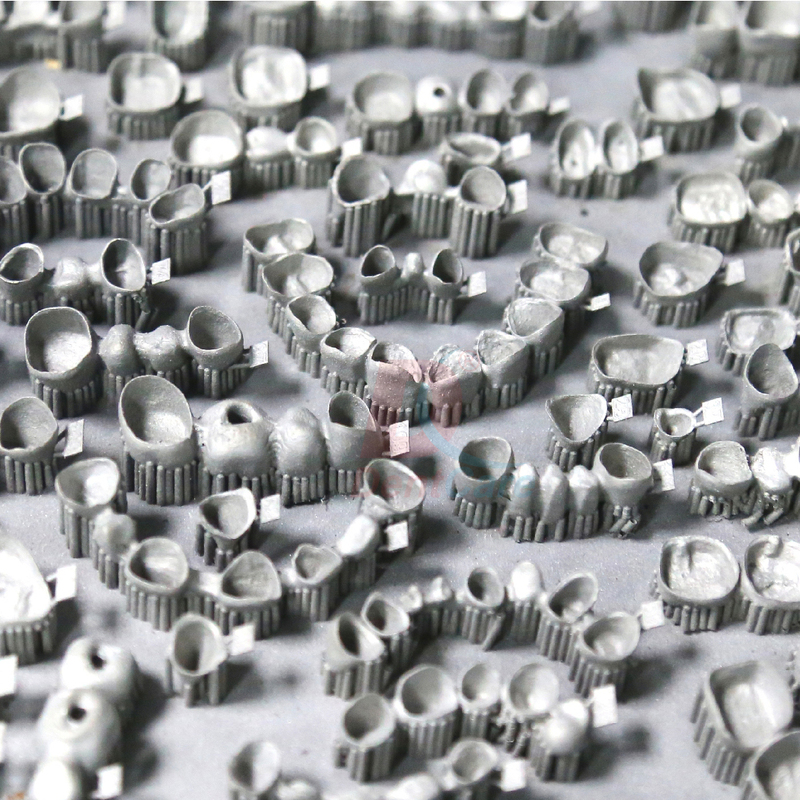 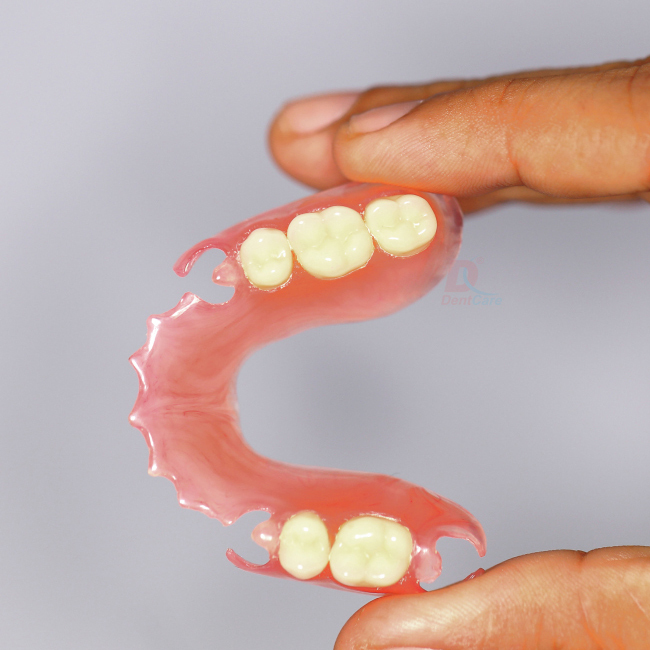 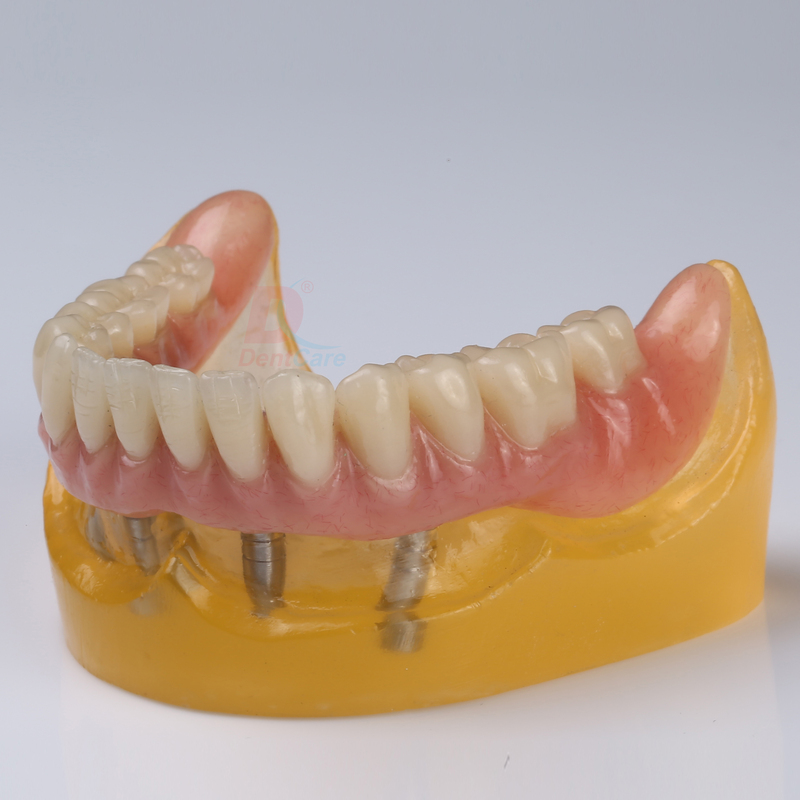 BPS dentures are fabricated from specially coordinated materials. 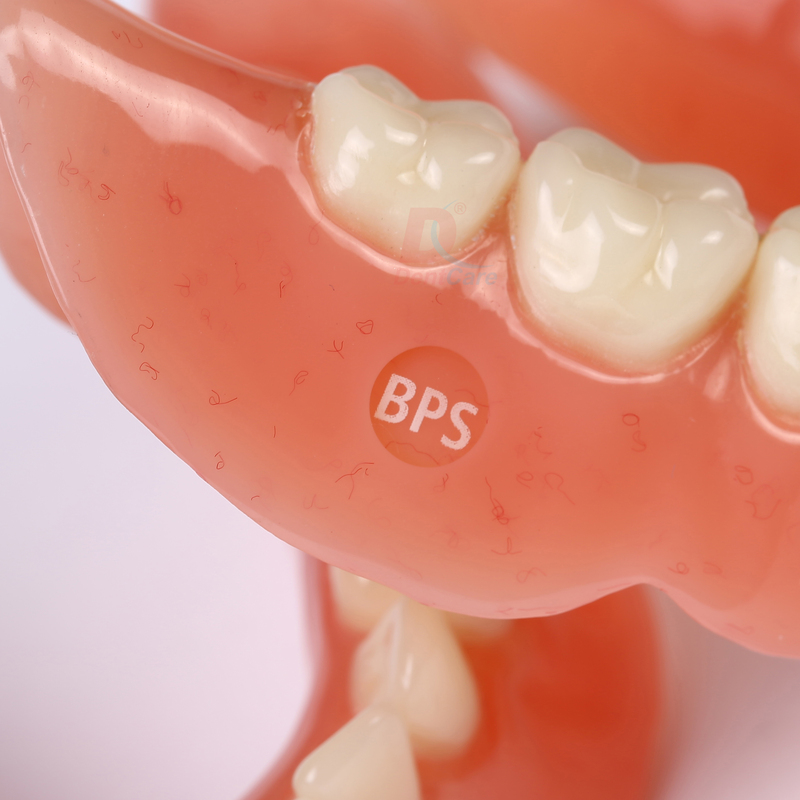 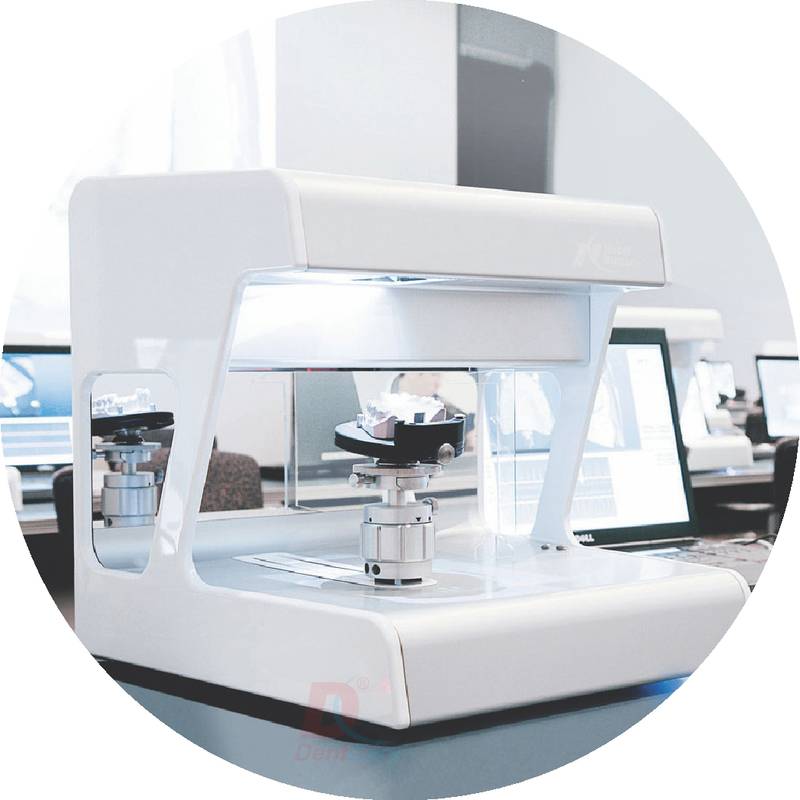 The excellent cooperation between the BPS certified dentist and the BPS certified dental technician enables the optimum analysis of your personal data and their use for the fabrication of distinctive BPS dentures. 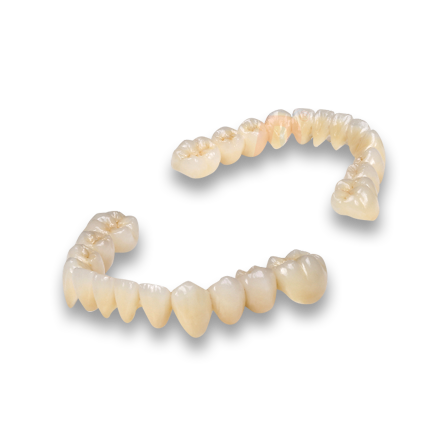 These Dentures are ‘Top of the Line’ precision dentures that provide optimum function while eating, speaking or laughing.